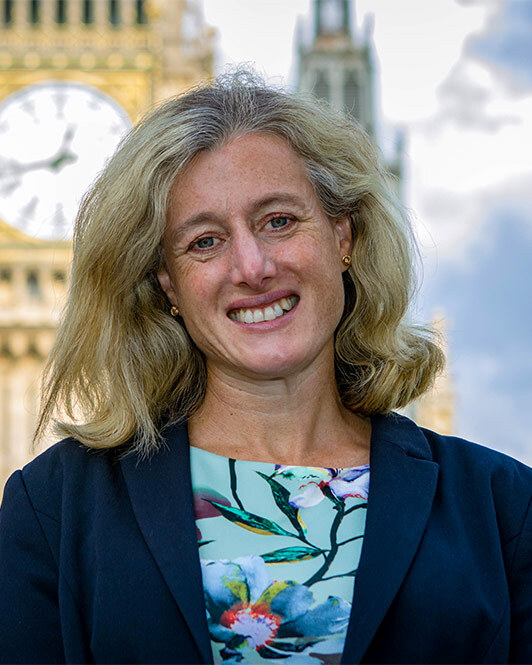 High Peak MP Ruth George has written to the hosts of Lights Fest and High Peak Borough Council expressing her serious concerns about the planned mass release of sky lanterns on the edge of Buxton at the end of July. In her letter to Buxton Raceway Ruth George MP emphasises her support for the raceway but raises concerns about the Lights Fest event following recent serious moorland fires around Buxton. Ruth has also asked the Borough Council if it has given permission for the event and for a copy of its risk assessment, including what restrictions have been placed on the type and number of lanterns used, and whether the event will be allowed if wind speeds are 5mph or over. Government guidelines state that events should not be permitted if wind speeds exceed 5mph as often happens in the hills surrounding Buxton. Releasing sky lanterns had proved very controversial because of the potential fire risk and danger that they can cause to animals. A number of organisations, including the Peak District National Park along with National Parks England, have called for the release of sky lanterns to be banned. Government guidelines state that no one releasing lanterns should be under the influence of alcohol; lanterns should be biodegradable, not harmful to animals, and not coloured red or orange to ensure they are not mistaken for distress flares. “I am worried that the organisers make no mention of these precautions in their advertising. I have also alerted the Fire Authority, Peak District National Park and National Farmers Union to ask if they have concerns.